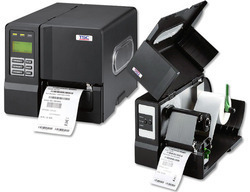 Our range of products include industrial barcode printer, zebra zt400 industrial barcode printer, citizen cl-s6621 industrial barcode printer, zebra zt410 industrial barcode printer 300 dpi and industrial barcode printer tsc me240. 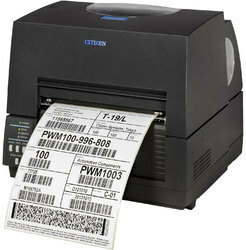 Our unique 6-inch CLS6621 label printer sets a new standard for desktop machines. 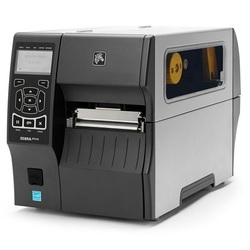 Smaller and more efficient than any other comparable printer, the CLS6621 offers automatic Cross-Emulation, for easy integration and compatibility, and features our advanced HiLift™ Mechanism. 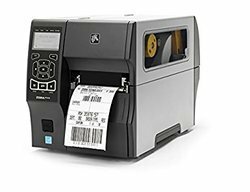 The CLS6621 delivers precision printing with fast media loading and ease of use, making it the perfect solution for tough, reliable and high volume label printing. 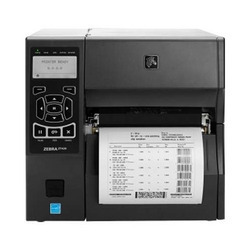 We are the leading supplier of Zebra ZT410 Industrial Barcode printer 300 DPI made available to our clients at competitive prices.